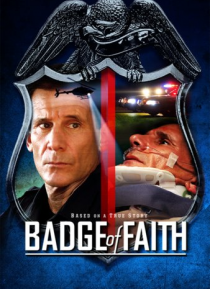 Based on a true story, BRYAN LAWRENCE is a cop who's dedicated his career to the entire concept of 'To Protect and Serve'. But a chance encounter with two fugitives ends with Bryan bring kicked in the face, paralyzing him from the neck down. He makes a promise to his future daughter-in-law that he'll walk her down the aisle. The doctors say he will never walk again, but Bryan refuses to give up on… that promise he made.